Taste. That's usually the number one reason people buy the Nova Raspberry. 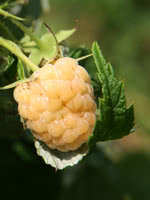 The Nova Raspberry gets its name from where it was bred, in Nova Scotia. It was created to survive and thrive in the wildly varying climates of Canada, and it does! 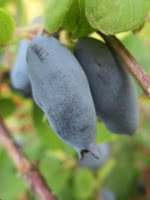 This bush toughs it out through the harshest winters and reliably produces large crops in the summer. Nova canes have very few spines. 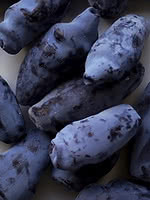 As it has a firmer berry, it is commonly planted for commercial plantings where a harvester is used. 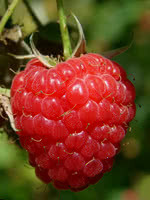 Nova Raspberry produces average sized bright red berries, with a long shelf life and delicious taste.